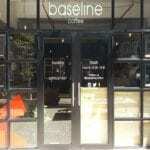 Baseline Coffee, in Woodstock, roast and supply freshly roasted coffee to restaurants, coffee shops, deli’s, hotels, corporates and retail customers. They strive for excellence in all that they do. Their motto “because bad coffee shouldn’t happen to good people”, is fitting. They are situated across Ravenscraig Rd from Metal Windows in the Mason’s Press building. Many a bad day has been rescued by a life saving flat white coffee (made just right) and a warm smile from owner Stacey. 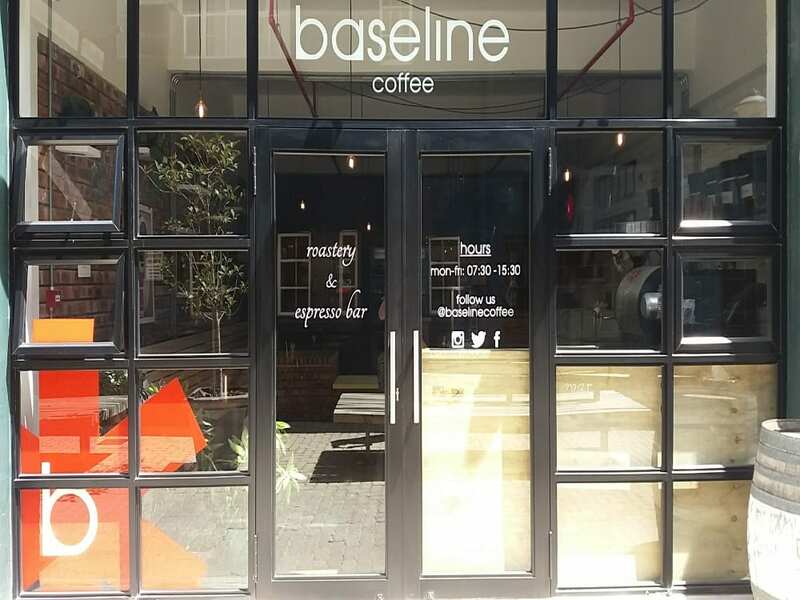 We are proud to have modified and fitted their aluminium entrance doors and look forward to many more coffee & Metal Windows collaborations in the future. 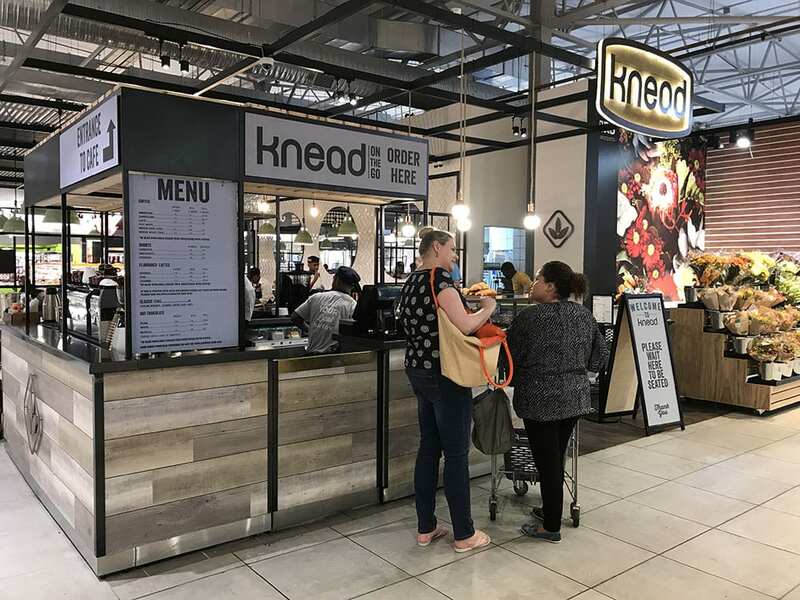 Pick n Pay revealed its revamped flagship store in Constantia Village in October 2017, which includes an attractive Knead Bakery coffee shop. The large in-store Knead Bakery coffee shop serves up a selection of coffees, baked goods and fuss-free food available for leisurely sit-down meals or takeaways. 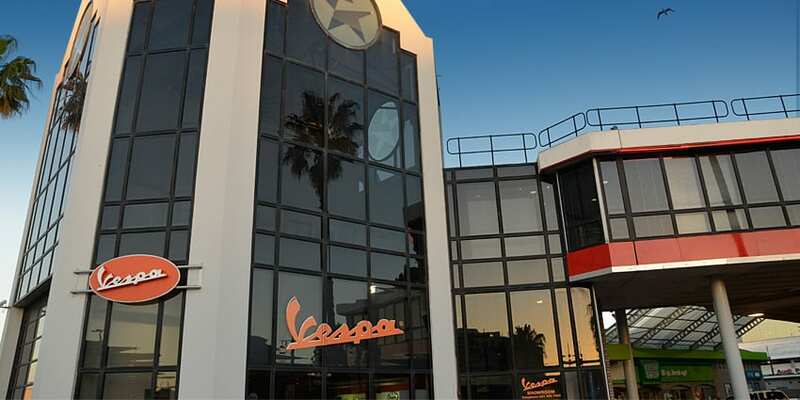 Caltex Garage and Vespa scooter showroom are situated at the Northern entrance to the V& A Waterfront. Metal Windows were called in to assist with renovation and repairs. In 2017 Scar Hair celebrates their 15th birthday with a building renovation! 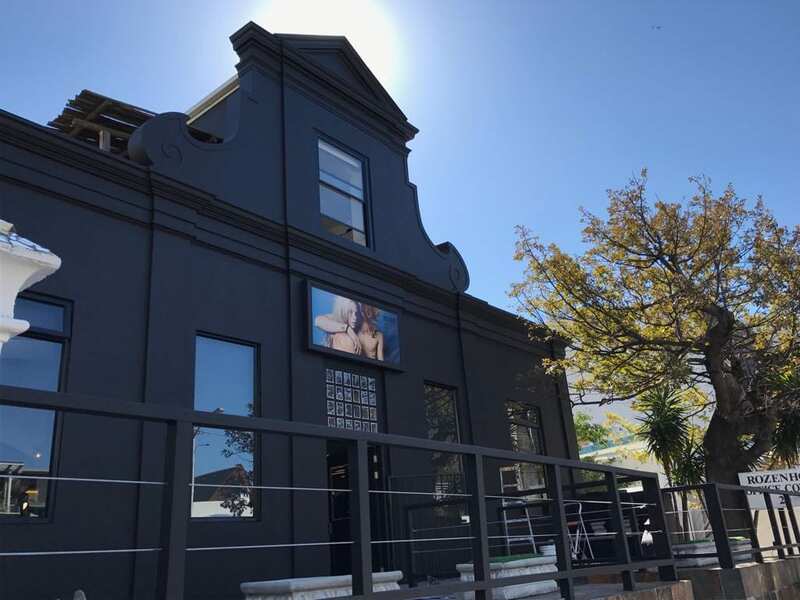 Metal Windows are proud to have refurbished the façade of the iconic Scar Hair on Kloof Street, Cape Town. 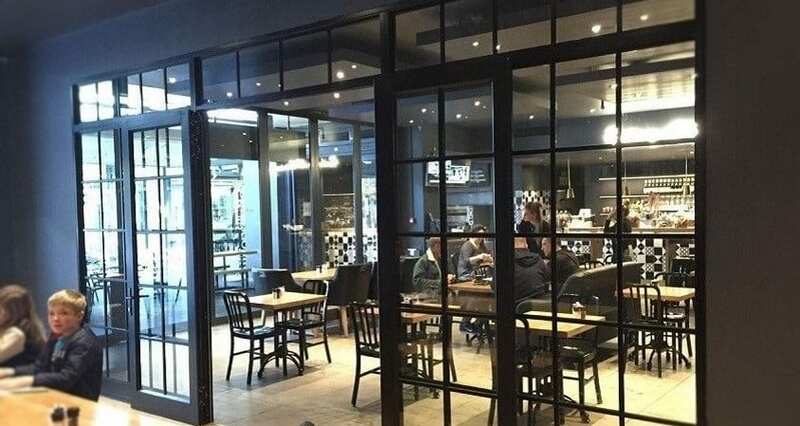 We are proud to announce the recently opened Bootlegger Coffee Company on the square in the Cape Quarter as one of Metal Window’s recent #Retail customers! 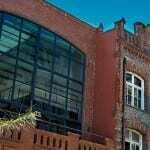 In the V&A Waterfront Mall – Metal Windows reglazed and reflashed the glass rooftop. 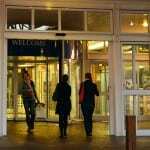 We did extensive servicing and repairs to all the fire exit doors, ensuring that all the escape and panic gear is operating properly. 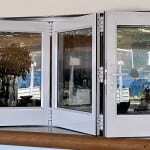 The conversion of La Med at the Glen Country Club in Camps Bay to The Bungalow Restaurant, involved the designing and fitting of custom sliding and folding aluminium doors. 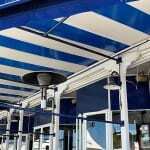 We replaced the existing storm damaged roof, which previously spanned the outside area of this restaurant, with a stylish lightweight material enclosure. Metal Windows achieved the design and manufacture of the massive steel arched form which spans the courtyard of this restaurant by custom fitting a structural steel frame into the masonry arch structure.